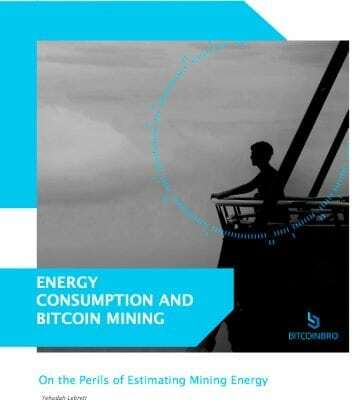 BitcoinBro has published a paper discussing the accuracy and utility of the publicly available power consumption estimates for Bitcoin miners. Bitcoin miners are owners of highly customised computers which attempt to solve complex cryptographic puzzles. This process groups together Bitcoin transactions which become validated once the group of transactions is added to a public ledger. A group of validated transactions is referred to as a “block” and the public ledger, which contains a record of all past blocks, is referred to as a blockchain. This process requires a vast quantity of electricity. The miners are incentivised to mine by the fact that they are rewarded with Bitcoin upon the completion of a block. The computing power required to solve the cryptographic puzzle has steadily increased as more miners compete for the bitcoin reward. As the level of computing power needed has increased many experts have attempted to measure the total quantity of electrical energy consumed. This is of great interest to governments which wish to assess the impact of this energy consumption on climate change. 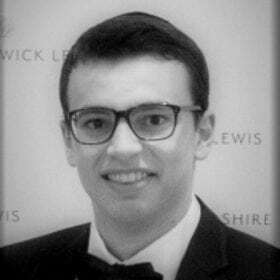 In fact, any individual who is interested in the long term viability of Bitcoin should be concerned. The security and integrity of the blockchain is dependent on Bitcoin miners being able to consistently validate transactions. If, therefore, the Bitcoin miners fail, Bitcoin itself fails. Before assessing this risk, serious data must be available for analysis. However the decentralised nature of blockchain means that this information is often simply unavailable. Experts, therefore, have had to created assumptions in order plug this knowledge gap. Different assumptions often lead to wildly different final estimates. Discuss the utility of these estimates. 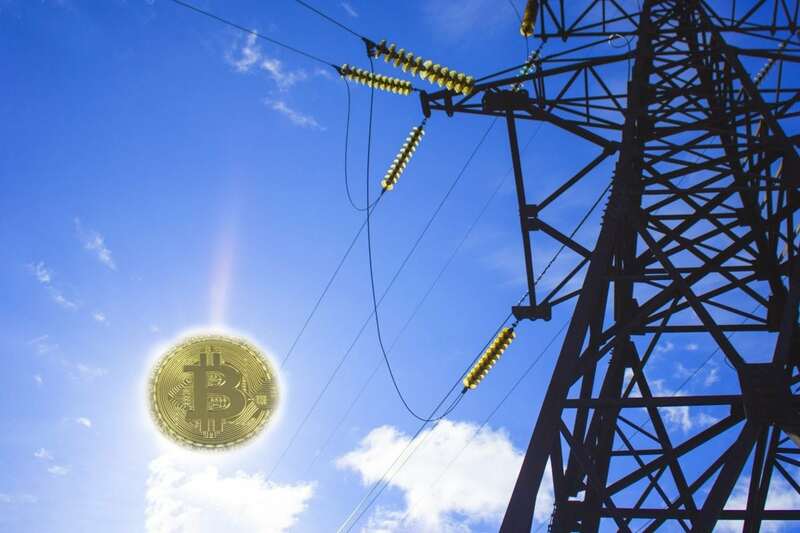 This entry was posted in Bitcoin, Education and tagged bitcoin, bitcoin mining, climate change, crypto, cryptocurrencies, energy.